We’re back after a Summer break with great young indie filmmaker Josh Kaukl and awesome NYC brasshouse trio Too Many Zooz. 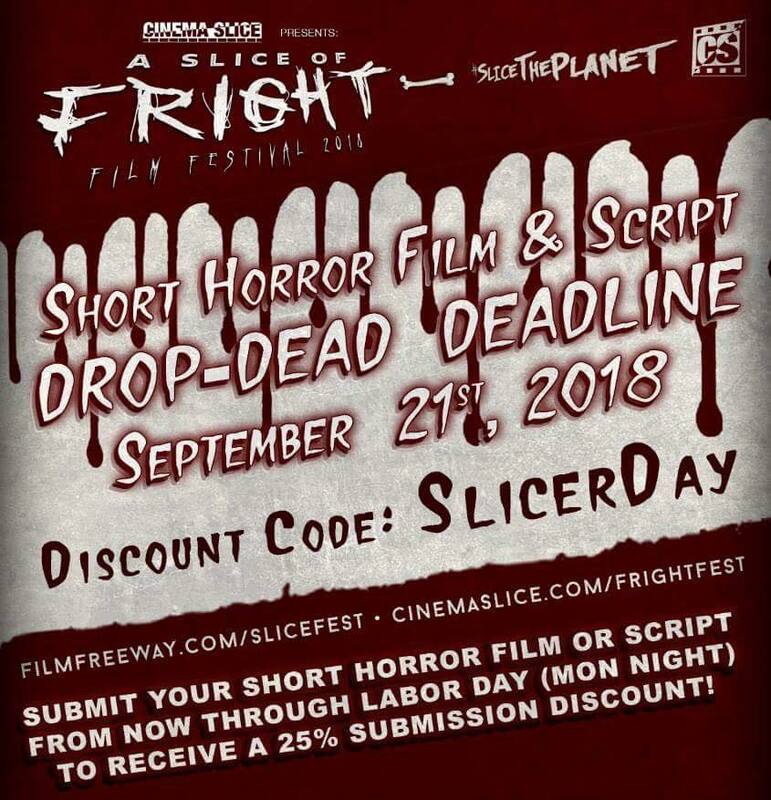 Before we dive in, a brief plug of the upcoming deadline and ONE DAY ONLY discount code for SLICE OF FRIGHT submissions. Below you can check out a link to Josh’s film, Seed, which we discuss on this episode. It’s clever, unique, and well worth your time. You can check out his production company on Facebook, too. You should also go follow Too Many Zooz on Twitter… and following The Farsighted and CinemaSlice would be nice too. Thanks for listening, see you next month.